Drawing its inspiration from the ground-breaking book Art in a City by John Willett, which surveyed the condition of the visual arts in Liverpool in 1967, this collection of essays explores the art scene in contemporary Liverpool, engaging with views from within and beyond the city. Contributors examine the often made claim that Liverpool is ‘the most significant UK centre for art outside London’, and look at the key institutional players, those that existed at the time Willett wrote such as the Bluecoat and the Walker Art Gallery, as well as later developments such as Tate Liverpool, Open Eye, FACT, and Liverpool Biennial. There are discussions of Liverpool as an art city from the perspective of key artists who have worked there; of patronage in the arts, including the extent and role of public funding; of the changing nature of public art; of art’s social role and the connection between the local and the international; and the shift in emphasis from education to participation in the arts. The book evaluates the role of art in city regeneration and the more general concept of ‘the creative industries’, and it closes with a gathering of opinions about what the future holds for art in Liverpool following the city’s year as European Capital of Culture. Bryan Biggs is Artistic Director of The Bluecoat. 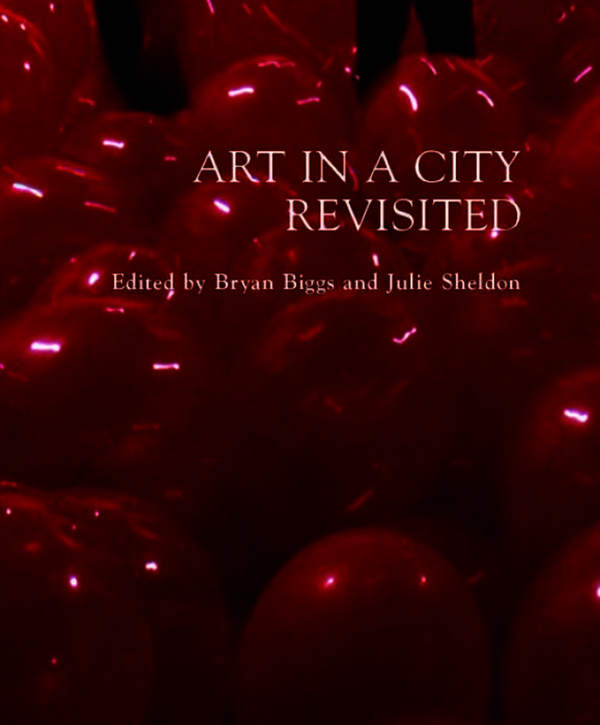 He is co-editor with John Belchem of 'Liverpool City of Radicals' (LUP, 2011); with Helen Tookey of 'Malcolm Lowry: from the Mersey to the World' (LUP, 2009), and with Julie Sheldon of 'Art in a City Revisited' (LUP, 2009). Julie Sheldon is Professor of Art History at Liverpool John Moores University, where she is also Dean of the Graduate School. She has published widely on nineteenth and twentieth century art and her work includes: Modern Art: A Critical Introduction (2004), Making American Art (2008), Art in a City Revisited (2009), The Letters of Lady Eastlake (2009) and Art for the Nation (2011).